The Apple iPad Mini has been revealed by the consumer electronics powerhouse confirming what has already been out there in the past few months. At the tablet’s launch in San Jose, Philip Schiller, Apple’s senior vice president of worldwide marketing, said that the iPad Mini is not just a “shrunken” iPad but rather “an entirely new design”. 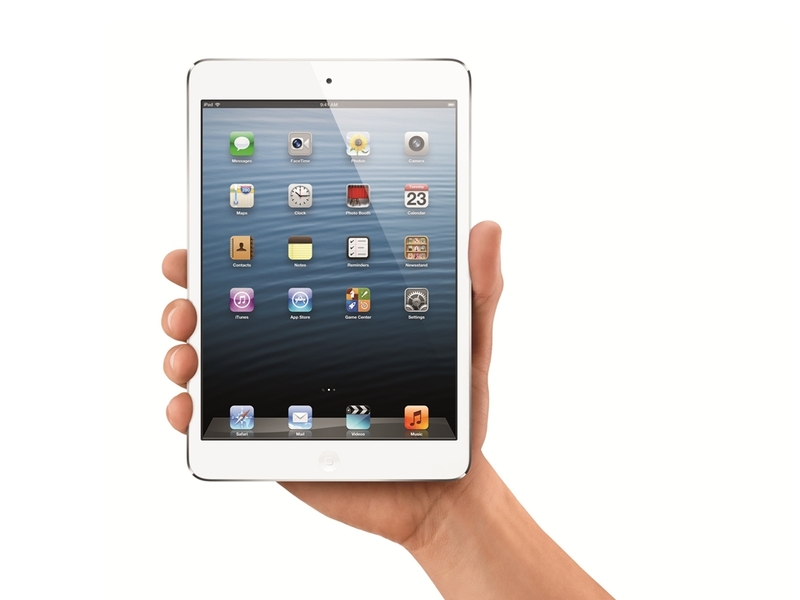 The iPad Mini features a 7.9-inch multitouch display. This display only has a resolution of 1,024 x 768 pixels which, as you deduced right, make the screen a 4:3 screen. You won’t see that resolution played up (or even mentioned, for that matter) in Apple’s press release which you can read in full after the break. This may be because Apple emphasized the Retina Display of its third-generation full-sized iPad when it launched that tablet earlier this year. Still, Apple’s Phil Schiller described the iPad Mini screen as beautiful. 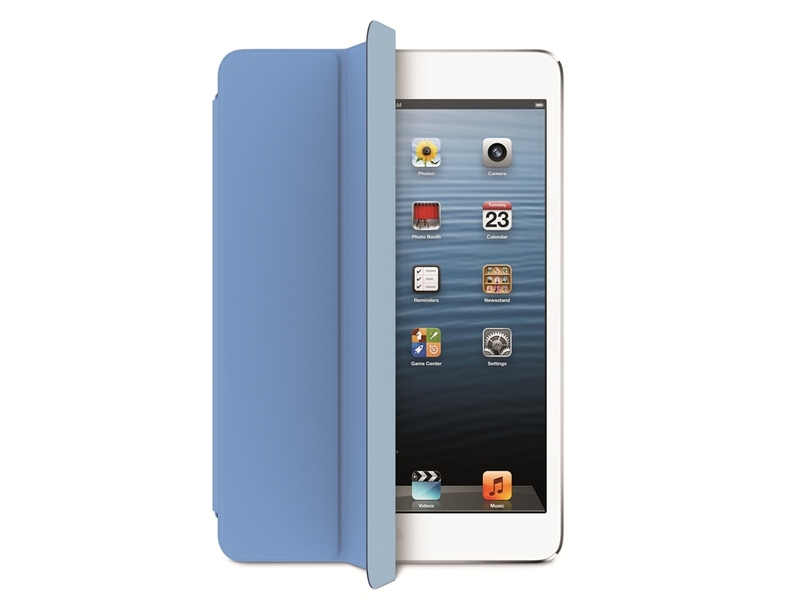 “[The] iPad mini is every inch an iPad. With its gorgeous 7.9-inch display, iPad mini features the same number of pixels as the original iPad and iPad 2, so you can run more than 275,000 apps designed specifically for iPad,” the Apple SVP said. “[The] iPad mini is as thin as a pencil and as light as a pad of paper, yet packs a fast A5 chip, FaceTime HD and 5 megapixel iSight cameras and ultrafast wireless?all while delivering up to 10 hours of battery life,” Schiller also added. That thinness is exactly 7.2mm which is uniform across the aluminum chassis of the new Apple tablet which weighs 0.68 pounds. For processing power, the iPad Mini makes use of the A5 chip, the same chip that powers the iPad 2 which coincidentally also has the same screen resolution albeit in a bigger screen that measures 9.7 inches. The new and smaller Apple tablet has two cameras dubbed the FaceTime HD (for the front) and iSight (for the rear). Apple did not reveal the resolution FaceTime HD camera but the iSight camera has 5 megapixels and can shoot full-HD 1080p videos. As per other reports, the FaceTime HD camera has 1.2 megapixels. According to Apple, the iSight camera includes video image stabilization and both cameras feature backside illumination to let users capture great pictures in low light. 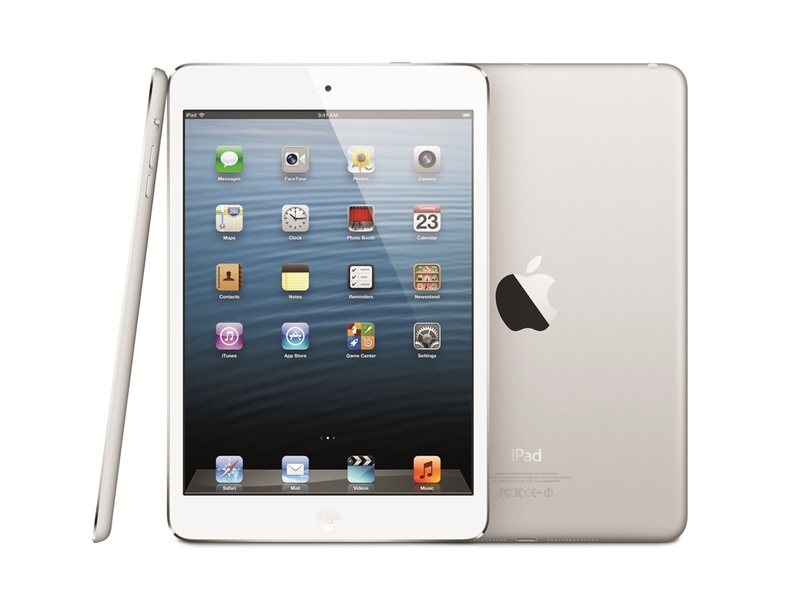 The iPad mini also allows easy sharing of photos with friends and family using iCloud’s Shared Photo Streams. As for connectivity, the iPad mini features dual-band 802.11n Wi-Fi support for speeds up to 150 Mbps, which Apple says is twice the Wi-Fi performance compared to previous iPad models. Furthermore, the iPad mini is available in Wi-Fi + Cellular models which are world-ready with built-in support for ultrafast wireless standards, including LTE and DC-HSDPA, so you can browse, download and stream content fast from wherever you are. Other details which were not shared by Apple in their press release includes 512MB RAM, an oleophobic coating for the cover glass of the iPad Mini screen, and a PowerVR SGX543MP2 graphics processing unit. Apple emphasized that the iPad mini data plans will be available with no contract so you can simply sign up and activate service directly from your iPad. The iPad Mini can also be a Personal Hotspot enabling users to share their cellular data connection via Wi-Fi, Bluetooth or USB with up to five other devices such as MacBook Pro, iPod touch or another iPad. As with the iPhone 5, the iPad Mini and the new iPad 4 have Lightning connectors which can accommodate accessories for cameras, SD cards and VGA or HDMI digital video. “iPad mini with Wi-Fi models will be available in black & slate or white & silver on Friday, November 2, for a suggested retail price of $329 (US) for the 16GB model, $429 (US) for the 32GB model and $529 (US) for the 64GB model. The fourth generation iPad with Wi-Fi models will also be available on Friday, November 2, in black or white for a suggested retail price of $499 (US) for the 16GB model, $599 (US) for the 32GB model and $699 (US) for the 64GB model. iPad mini and the fourth generation iPad will be sold through the Apple Online Store (www.apple.com), Apple’s retail stores, and select Apple Authorized Resellers in the US, Australia, Austria, Belgium, Bulgaria, Canada, Czech Republic, Denmark, Finland, France, Germany, Hong Kong, Hungary, Iceland, Ireland, Italy, Japan, Korea, Liechtenstein, Luxembourg, Netherlands, New Zealand, Norway, Poland, Portugal, Puerto Rico, Romania, Slovakia, Slovenia, Singapore, Spain, Sweden, Switzerland and the UK. iPad mini with Wi-Fi + Cellular and fourth generation iPad with Wi-Fi + Cellular will start shipping a couple of weeks after the Wi-Fi models, beginning in the US on AT&T, Sprint and Verizon. iPad mini with Wi-Fi + Cellular will be offered for a suggested retail price of $459 (US) for the 16GB model, $559 (US) for the 32GB model and $659 (US) for the 64GB model. Fourth generation iPad with Wi-Fi + Cellular for AT&T, Sprint and Verizon will be offered for a suggested retail price of $629 (US) for the 16GB model, $729 (US) for the 32GB model and $829 (US) for the 64GB model. Additionally, iPad 2 is available at $399 (US) for the 16GB Wi-Fi model and just $529 (US) for the 16GB Wi-Fi + 3G model where they are sold now.